If you are running an Airbnb business, it is always a good idea that you know exactly what to do. Given the number of idle properties converted as a vacation rental, it is imperative that your property becomes highly competitive. 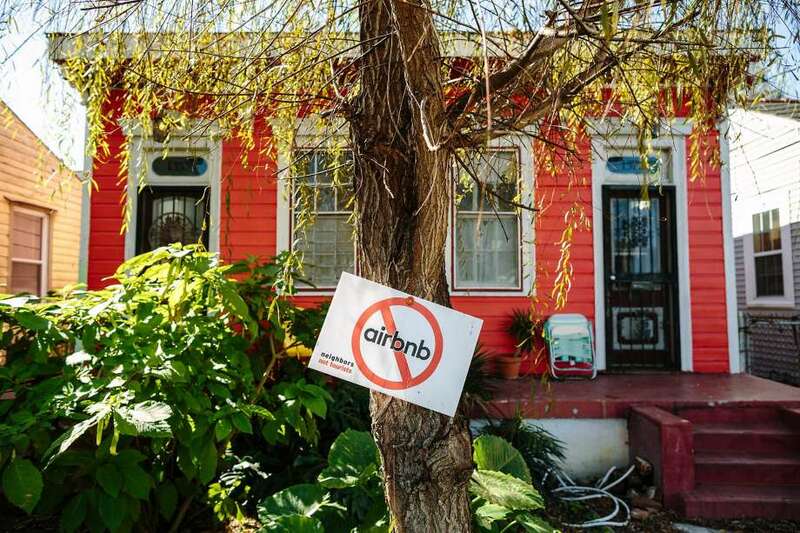 Unfortunately, a lot of Airbnb hosts commit some of the most common mistakes along the way. First, you have to understand that the picture that you are going to show your potential guest is probably one of the best marketing tools that you can rely on. Some people look at the photo of the property first before even considering to stay in your vacation rental. You have to understand that you will need to have a clear and accurate photo on your account. You may even have to adjust the lighting in order to accentuate the things that are found in your home. 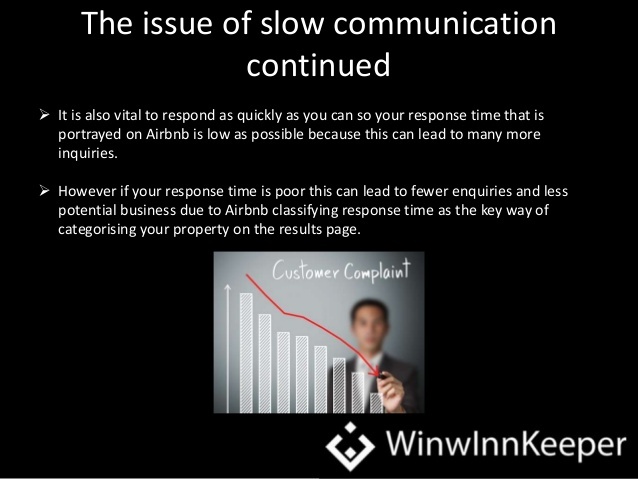 Communication is important if you want to secure your guests. You want to make sure that you can be reached by your guests whether using apps or even the Airbnb website. You also have to consider the reviews. 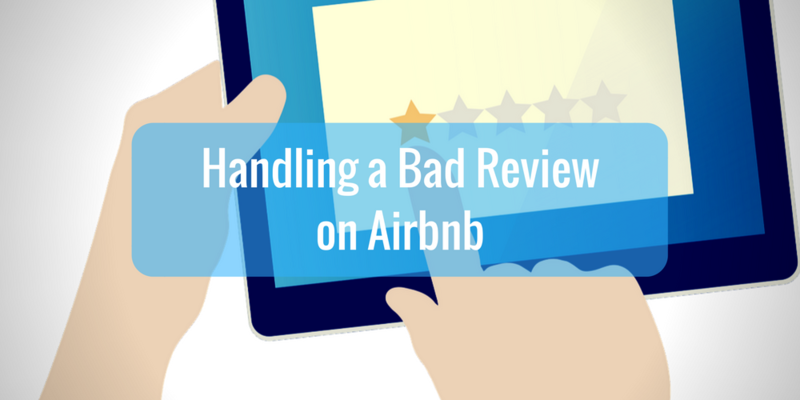 A lot of picky guests not only check and compare the prices of your vacation rental, they will also most likely check the reviews. Reviews give an honest feedback regarding your property. You have to answer the negative feedback. 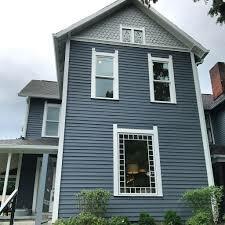 You also have to make sure that you correct what needs to be corrected in your property. Though good reviews can help boost your booking, you also have to take into consideration that the negative reviews can help you improve your overall approach as a host. You need to have an idea who your market is. Is your market the low-budget travelers who only need a place where they can leave their bags and sleep for the night? From the start, you will have to point who your market is. From here, you can shape your home according to how it is preferred by the preferred guests. Steve Barbarich airbnb provides a number of things that make the property stand out. Unfortunately, a lot of properties don’t have this. Before you even invest in an Airbnb property, you will need to decide what makes the property stand out from the rest of the other properties and market this. For instance, is it near a train station? Is it accessible from a tourist attraction? These are just some ideas. However, if your property is quite far, then perhaps, you want to do things that can make the property stand out. Perhaps, you want to adjust the price. Or maybe, you want to offer more such as a discounted tour or a free airport pickup. There are many options that you can do on how to ensure success in your vacation rental. You just have to understand how your market thinks and how other competitors within your area move. You need to understand that more and more vacation rentals are available out there. 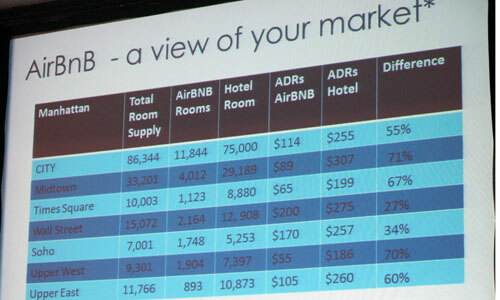 ← What Makes a Successful Airbnb Rental?